Live the life of a professional musician - an immersive and transformational experience like no other. 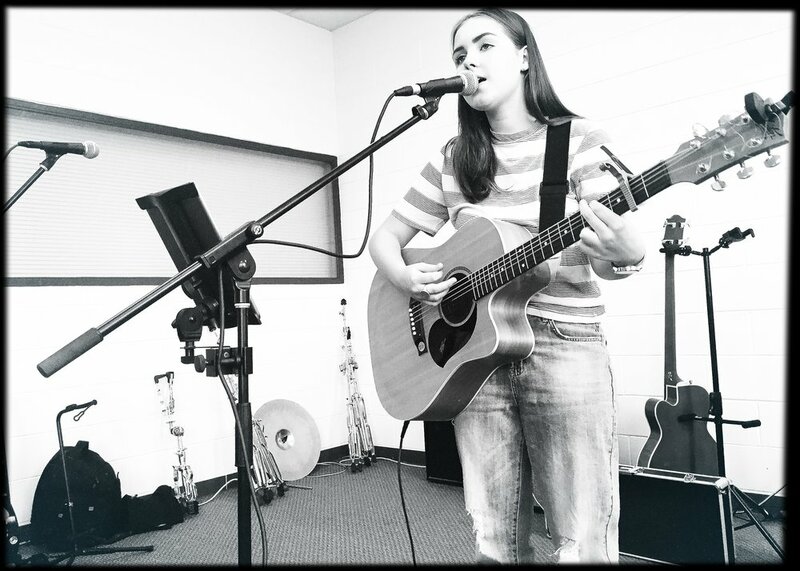 MusoAcademy is a SIX day program designed to help young musicians aged 15-25 years expand their knowledge, skills and talent; develop their professionalism; and encourage long-term collaboration with a network of like-minded peers. Very few musicians will reach stardom - this course isn't about getting famous. 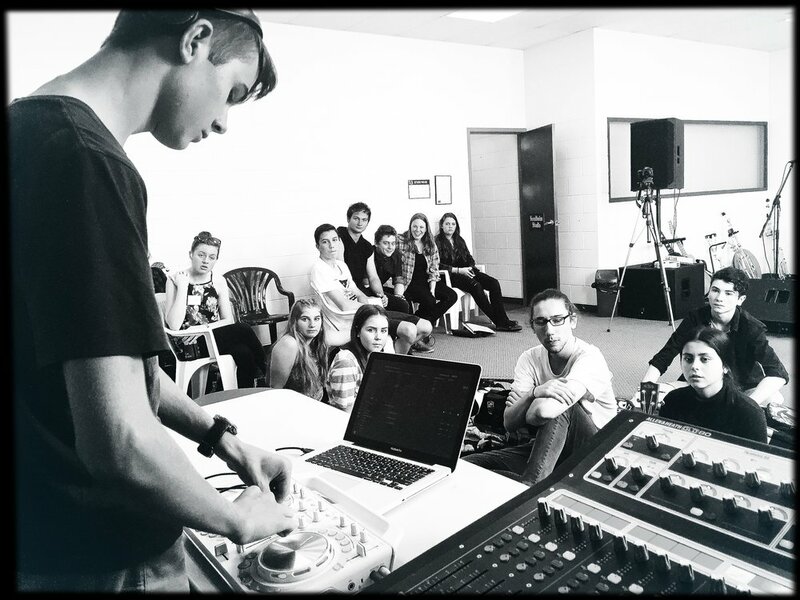 Kadence Group understands the skills required to develop a sustainable career, understanding the Australian music industry and are devoted to nurturing aspiring artists to becoming successful, working musicians. Overviews of relevant music industry and business organisations, who they are and what they do, including: APRA AMCOS (performance rights & copyright collective) and Qmusic (Queensland's music industry development association). The six day program closes with a free all ages gig. The concert will give an opportunity for MusoAcademy students to perform a live, professional-level gig, experiencing the preparation and rendition involved. This event will encourage the local community to engage with and support the students' careers and venue managers be invited to experience the great talent , with a view to booking them. Whether you (or your teenager) have certain expectations of what life is like as a working musician, or have some inkling of what's involved in setting up a music business, demonstrate the realities of a music career, give insight into protecting your creative work and provide you with a strong foundation; while developing your technique and artistry in a supportive and (most importantly) fun environment. Kadence Group is dedicated to stimulating artistic, creative, educational and technical professional development in performers. Providing them with the resources, skills and guidance they need to give them the potential to become leaders in the music industry, locally and globally.